The company undertakes the activities of the wholesale sale of electrical energy and / or capacity, its direct sale to independent consumers and import and export. 100% of the shares of the company belong to the Anadolu Group. 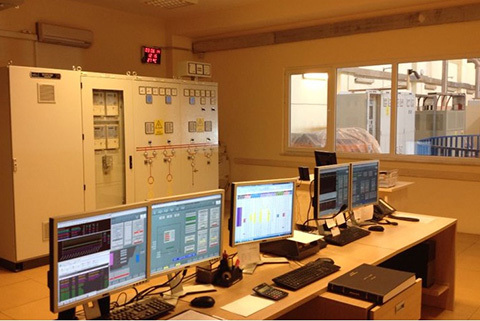 The company obtained “Wholesale Sales License” from EMRA in 2009.
AES Electricity Wholesale & Trading Company manages the trade strategies of the generation companies of Anadolu Group and performs the trade activities of electrical energy, according to market conditions since 2014. Additionally, AES supports Anadolu Group companies regarding the selection of energy suppliers and contract conditions.